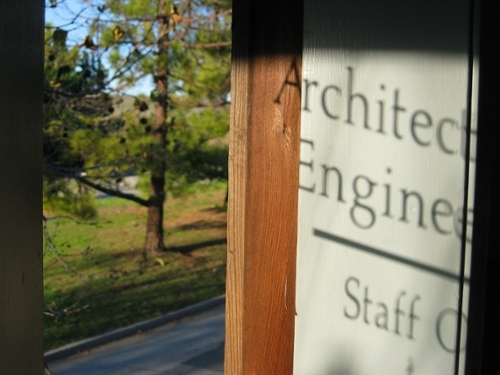 Physical Planning and Construction (PPC) supports the UC Santa Cruz academic vision by managing and overseeing all physical planning, design, and construction. Under the direction of the Campus Architect/Building Official, PPC ensures that projects contribute to and support campus life by creating visually pleasing, functional, and sustainable facilities that are sensitive and responsive to the surrounding natural landscape. maintain the campus archive of all capital project records. Physical Planning and Construction is a unit within the Division of Business Administration Services (BAS). BAS is overseen by Vice Chancellor Sarah C. Latham.